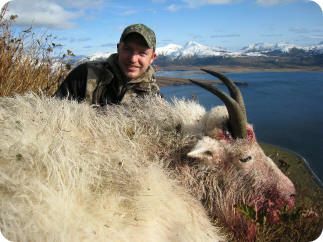 Have you ever imagined taking a trophy Mountain Goat in the most remote area of the largest island in Alaska? 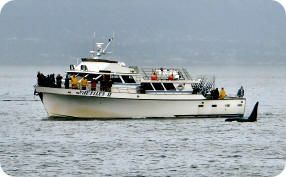 How about doing it from the safety, mobility, and extreme comfort of a 65’ boat? Now you can. 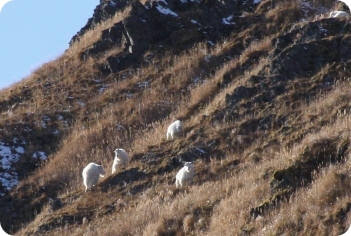 Due to the large number of Goats on South Kodiak Island the Alaska Department of Fish and Game is offering open registration for goats with permits available over the internet. This is surely not something that will last as our hunters have had excellent success in drawing and registration hunts. 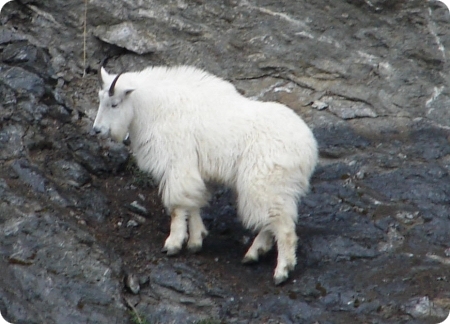 Often goats are taken within just a few hours of leaving the boat. 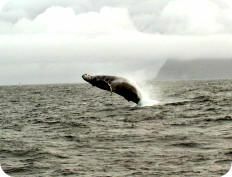 This is your one chance to harvest one of the most elusive and difficult to reach animals in Alaska. This season runs from August 20th through December 15th. The very best time to come for this hunt would be the month of October. This allows for the best weather for access, long days, and will still provide for a good looking haired up goat. 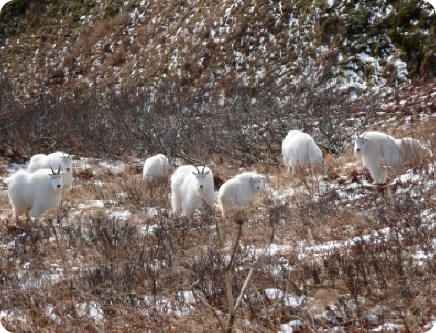 We have two weeks available for this hunt in 2011 and they will fill quickly. Charter Flight from Kodiak to the boat and back. All food, home cooked meals, and snacks. All lodging on board the M/V Spirit. Warm, dry, and comfortable staterooms for relaxing at the end of the day. 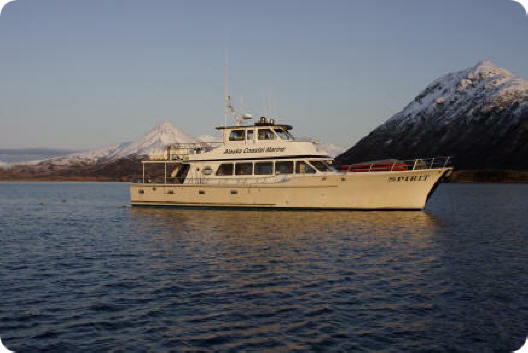 The comfort, safety, and mobility that can only be achieved in a vessel based hunt. 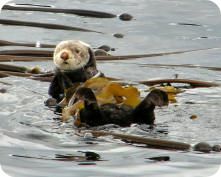 Fishing for Halibut and Salmon. 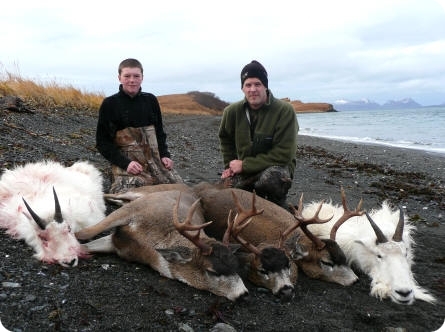 Due to residency requirements this hunt is only available to Alaska Residents or those who are hunting with an Alaska Resident who is next of kin to them. Cost $19,500.00 for a party of 6.